It was a busy night in Atlanta, but it was busier still in Super Bowl LIII’s ad breaks. Marvel are of course incredibly confident in their upcoming releases, so thought nothing of shelling out to drop not one, but two trailers during ad spots. 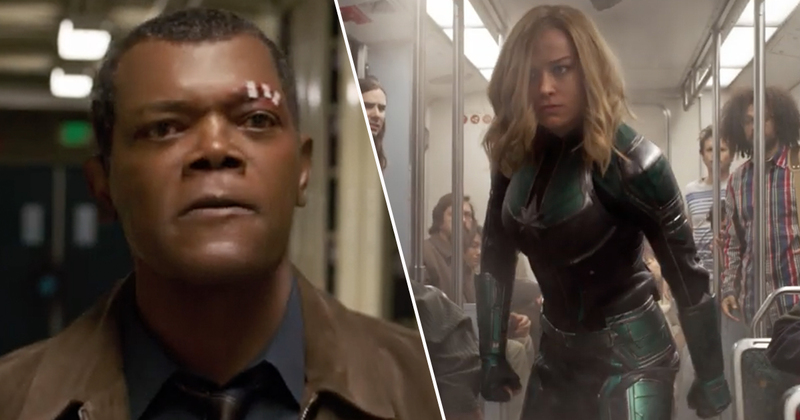 Fans were treated to a fresh look at Avengers: Endgame and Captain Marvel, with the former up first. There wasn’t exactly much of a wait for Marvel’s next offering. While the latest trailer hasn’t given much away in terms of the film’s plot, the preview offered a pretty wide array of action sequences. Thankfully there isn’t much longer to wait to see Carol Danvers (Brie Larson) in action. Pat yourself on the back if you deciphered ‘Higher, Further, Faster’. Well, do you think you can keep up with the Freight Train that is Marvel’s 2019 lineup? Captain Marvel will hit cinemas March 8, while you’ll have to wait another month before Avengers: Endgame follows on April 26.